Director Shankar who introduced comedy legend Vadivelu as a solo hero through his production venture Imsai Arasan 23 am Pulikesi. The political satire film, directed by Chimbu Devan, went on to become a huge hit. From then on Vadivelu tried to act in similar films and failed miserably. Last year, director Shankar announced that he is reuniting with Vadivelu for Imsai Arasan 24 am Pulikecei. However, the duo had a major fallout and the shooting of the film came to a standstill. Shankar approached Tamil Nadu Film Producers' Council (TFPC) to solve the issue. it is said that the council had to take this tough decision after Vadivelu refused to reach an amicable solution for the ongoing issue. Initially, the Producer's Council had asked Vadivelu to pay Rs 9 crore as compensation for the losses incurred because of his non-compliance. However, the Kaththi Sandai actor ignored the Council's order. The trailer of Sanju, the most awaited film of the year, is finally here. Starring Ranbir Kapoor as Sanjay Dutt, this biopic traces the controversial life of Dutt. The trailer is a testament to Ranbir Kapoor’s talent. We see him narrating Sanju’s life but it looks like the primary focus of the film will be around the 1993 bomb blast case for which Sanjay Dutt was convicted and spent a considerable amount of time in jail. The jail scenes in the trailer are quite impactful as we hardly expect mainstream films to show such harsh reality on the silver screen. The film also chronicles Sanjay Dutt’s troubles with drugs. Sanju’s trailer also showcases the bond that Dutt shared with his father Sunil Dutt. Paresh Rawal plays this role and through his dialogues, we see how strongly Sunil Dutt believed in his son. 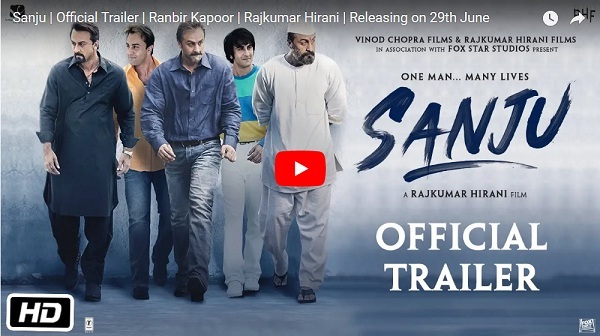 Ranbir Kapoor’s look as Sanjay Dutt stands out in this trailer. Every look that he dons, is simply spot on. Be it his Munnabhai avatar or the look that he sported in the early 2010s, Ranbir surely looks the part and with the acting chops that he possesses, one can be sure that this film will be a treat to watch. When the first pictures of Ranbir Kapoor as Sanjay Dutt were leaked on the internet, it left many fans quite surprised as Kapoor had managed to look exactly like Sanjay Dutt. Rajkumar Hirani, who is directing Sanju, has worked with Sanjay on the Munnabhai series and PK as well. External Affairs Minister Sushma Swaraj, on Monday, addressed the media about four years of Modi government.Responding to a reporter's question about Vijay Mallya, Sushma Swaraj told the media that India is continuously pursuing legal options. Sushma Swaraj said that when PM Modi met British PM Theresa May he told her that the jails in India are the same jails that Britishers used to imprison Mahatma Gandhi and Jawaharlal Nehru. 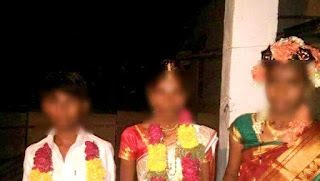 A 13-year-old boy was married off to a woman ten years his senior at Upparahal village in Andhra Pradesh’s Kurnool district late last month, police said on Saturday. Local residents said the ceremony was conducted because the boy’s terminally ill mother wanted the family to have an adult woman capable of performing household chores after her demise. Although the boy’s marriage with the 23-year-old woman was allegedly solemnised at their residence on April 27, local authorities came to know about it only after photographs of the ceremony went viral on the social media. The bride happened to be the daughter of a couple from Chanikanur village in Karnataka’s Bellary district. Both the families have reportedly gone missing ever since the bizarre nuptial ceremony came to light. 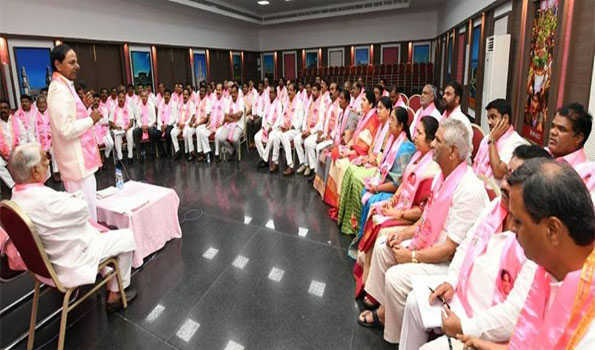 A team of government officials led by district women development and child welfare officer Sharada and local tahsildar Srinivasa Rao visited Upparahal to probe the wedding, only to find their house locked. Local residents said the terminally ill woman and her husband are agricultural labourers who lead a hand-to-mouth existence. “As the woman’s husband is an alcoholic, she was worried that nobody would be there to take care of the family after her death. She believed that the family would at least have somebody to take care of domestic chores if her eldest son was married off to an adult woman,” a neighbour said on the condition of anonymity, adding that the couple has two sons and two daughters. It was then that the woman heard from a couple of relatives in a neighbouring Karnataka village who also wanted to get their daughter married off. She contacted them, and the two families decided to go ahead with the marital alliance. According to the invitation card, the wedding began on April 23 with prayers being offered to village deities and ended at 3.05 am on April 27. “The marriage will be cancelled as it is not valid as per law. 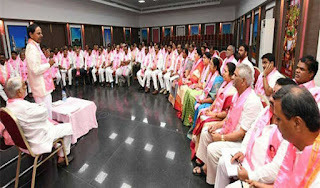 If the parents do not hand the bride and the groom over to the district authorities within two days, we will a file a case against them,” said tahsildar Srinivasa Rao. 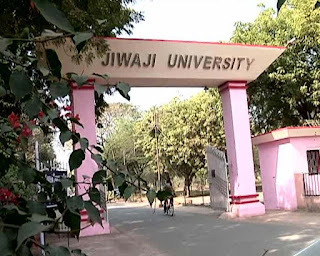 Jiwaji University started it own post-graduate teaching and research from the session 1966-67 with the establishment of Schools of Studies in Botany and Zoology. The Schools of Studies in Physics, Chemistry and Ancient History, Culture and Archaeology were started from the session 1969-70. The School of Studies in Economics and Mathematics came into existence from the session 1978-79, which the School of Studies in Commerce started from the session 1980-81 and that of Biochemistry from the session 1986-87. The School of Studies in Computer Science & Application came into existence from the session 1995-1996 and running MCA and BCA courses. Jiwaji University (JU), is an public affiliating university situated in Gwalior, Madhya Pradesh, India. The name comes from that of George Jivajirao Scindia of Gwalior. The university was established on May 23, 1964 and Sarvapelli Radhakrishnan, the President of India, laid the foundation stone of the University Campus on December 11, 1964. It is fully accredited by the Indian government. The University offers affiliation to institutions of higher learning in six districts of Gwalior and Chambal Division: Gwalior, Morena, Bhind, Guna, Shivpuri and Datia. It started with 29 affiliated colleges and now more than 300 colleges are affiliated. 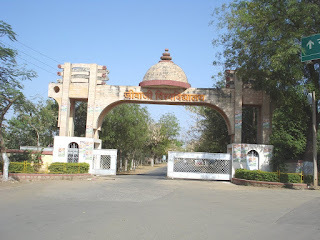 Indira Gandhi National Open University (IGNOU) was established by an Act of Parliament in 1985. Apart from teaching and research, extension and training form the mainstay of its academic activities. It also acts as a national resource centre; and more importantly, functions as an apex body to promote and maintain standards of distance education. Indira Gandhi National Open University (IGNOU) has its presence in 35 countries. The Commonwealth of Learning has recognised it as one of its centres of excellence. It also has the unique privilege of hosting the Secretariats of SAARC Consortium of Open Distance Learning (SACODiL) approved by Heads of Govts.